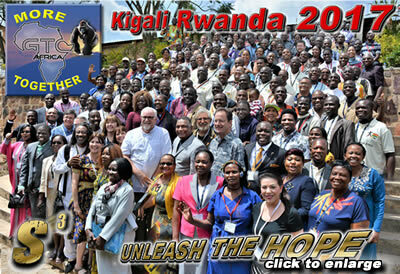 Thank you so much for praying for this historic gathering of the ALL AFRICA leadership summit in Kigali, Rwanda. 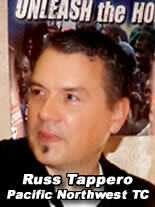 With over 250 registered guests from 26 countries, it was the largest African gathering in TC history. 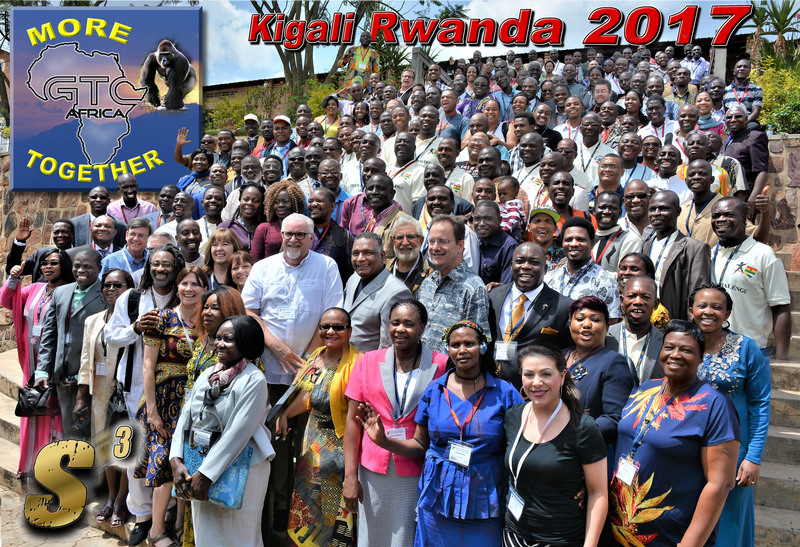 Dr Nance and the GTC executive leadership team joined us along with leaders from across the continent of Africa under the leadership of Dr. Doug Wever, hosted by Willie Rumenera & Rwanda TC. 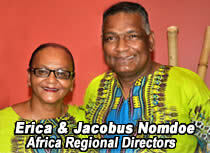 In a second historic development, Dr. Jacobus Nomdoe, was elevated from GTC Southern Tier Regional Africa coordinator to Africa Regional Director. 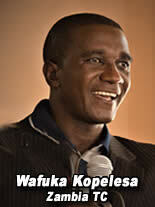 He is the first indigenous African to serve in this position and is truly an answer to all of our prayers. 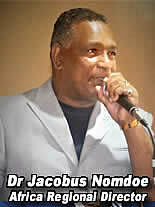 He brings decades of TC experience in Cape Town and a powerful evangelistic anointing to this position. 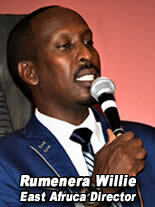 He will bring real fire to the office as a leader of Living Free and pioneer of the Hope Revolution. 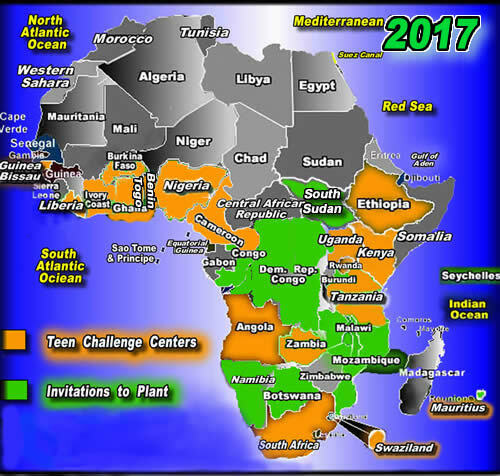 As I think back on my first LTI meeting with Mike Zello in 2003 - 3 nations, Swaziland, South Africa, and Guinea Bissau (Angola and Ethiopia could not come) and 16 people, I'm overwhelmed to see what God is doing on the continent in 2017. From South Africa to Kenya, Benin to Uganda, from Zambia to Ghana, from Ethiopia to the South Sudan, there is a powerful move of the Holy Spirit as the evangelized are now the evangelists. At great risk and personal sacrifice, they have taken the challenge to Unleash the Hope as they blanket Africa with the Good News. The theme of this year’s conference was MORE TOGETHER. 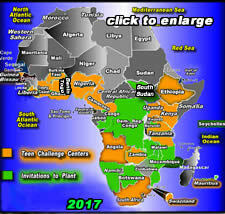 Across Africa God is calling together tribes, nations, diverse cultural groups and languages with one committed goal --UNLEASH THE HOPE. God is calling us to complement one another on the continent not compete with one another. 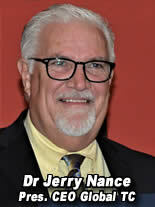 Cathy and I were blessed to join Dr. Doug Wever, Dr Jacobus Nomdoe and a world-class team of teachers that represented more than 200 years of Teen Challenge experience, headed by Dr. Jerry Nance, CEO/President of Global Teen Challenge, Kevin Tyler, GTC COO, Chris Hodges and Russ Tappero,TC Pacific Northwest & Diane Swanson VP of Strategic Ministries for GTC and Director of Women’s & Children’s ministries along with key African leaders. Shanon Blankenship, Suzanne Smith, TC Alabama and Anna Droll coordinated logistics. 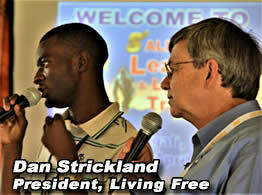 Beginning on Thursday morning, Dan Strickland, Pres. of Living Free, conducted an intensive two-day seminar to certify African Teen Challenge leaders to launch Living Free Healing Communities. Living Free is a nonresidential ministry model based on Christ centered principles to engage people with life controlling problems that works as a strategic partner of Global Teen Challenge. Does it seem like nothing ever works out for you? People are often unforgiving, God never is. People are impatient, God’s lovingkindness is everlasting. People are imperfect, God is absolutely perfect. ~~God always has time for you. People may fail you, God never will. Circumstances change, God never does. God loved us first, yet we so often take His love for granted. We place limitations on His promise and unreasonable demands for Him to fulfill our silly, carnal, self-important requirements to deem Him worthy of our love. People struggle to find peace. Peace is not an emotion, it is a personal revelation. God sent Jesus, the prince of peace. Peace is union with Him. it is in rest, not struggle. Like Elijah's servant, we need God to open our spiritual eyes. 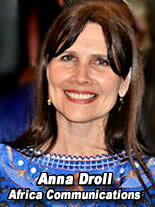 We cannot see the end from the beginning; God is ALPHA and OMEGA, the beginning and the end. Please understand, it does not say, “He WAS the beginning–He will be the end." He IS both at the same time. We spend our life trying to find purpose, God knows the purpose and plans He has for us. Whether this promise is filled with blessing or suffering, it comes filled with hope and when we know Him, we know our purpose. So let’s face it, it is not God that “needs” us, we need God. The only way to really apprehend this truth is through faith. God appears in only one dimension and that is the dimension of faith. Trying to see God with your eyes is like trying to listen to a sunset, hear a color, or taste a sound. Evaluate your faith. Consider how you react to adversity. Do you cling to the Lord or get angry at Him? Is your attitude one of rejoicing because He’s making you more like His Son, or are you bitter? No one can escape adversity, but those with proven faith benefit from it. In this "self-oriented," carnal culture, it is time to start putting away the foolish limitations we place on His promise, our tendency to negotiate deals and our unreasonable demands that God prove His love. He proved His love when He breathed life into you. He already proved His love, He gave His Son on the cross. He proved His love when He placed the power of choice in your hands, mouth, and heart. Even now He stands at the door and knocks. God please give us grace to open our hearts. Take our eyes from circumstance. Reveal that the most important thing is not what is happening to us and let us see what You are doing in us. God is ever at work! Either to change our circumstances or to change us through the circumstances. God is FAITHFUL. REACH THE WORLD FROM YOUR RECLINER OR OFFICE. You may not be able to pack your bags and get on the plane with us. You can still be a part of the miracle as we carry the gospel around the world. 1) Most of all, we need your prayers! 3) We need 2 volunteers to help in our office with record keeping and report preparation. 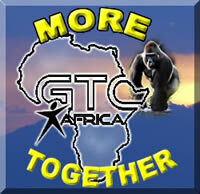 20 TC leaders want to join us in Madagascar. 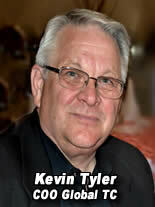 God laid on my heart to cover 50% of their airfare & partner with SOS for housing & meals. 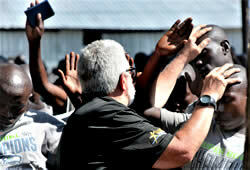 Can YOU help us train African evangelists-You can answer their cry. When you give, they can GO! Starting out at 5 AM, Cathy and I joined Executive Director Willie Rumenera and the Rwanda Teen Challenge team of staff and graduates to head through the mountains. This was followed by a 90 minute boat ride through daunting waters on police launches across Lake Kivu to the island -- Despite the long drive, rough waters and challenging trip, we found the hearts hungry, guards compassionate and the commissioner open to the help of Teen Challenge for the 3998 convicts imprisoned on the Island. We have run out of time and space here--will report further, but will you please continue to pray for a move of God on this island and for TC Rwanda to receive permission to partner to offer the program in several cell blocks or receive recognition as certified "after care." Please pray for us as we sort through many, many invitations and evaluate where God wants us to be. At the banquet for Executive Directors and key African leaders dressed in their finest outfits and regalia they were commissioned to return to the battlefield. After a week with these visionary leaders and staff from across Africa, we are excited to see what God will do as they GO to Unleash the Hope and return to their nations with fresh fire to reach the lost broken and addicted. Please pray for their protection, provision and anointing. Pray that brothers and sisters will come along side to fan the flame and continue ministering through Teen Challenge, outreach, and Living Free. 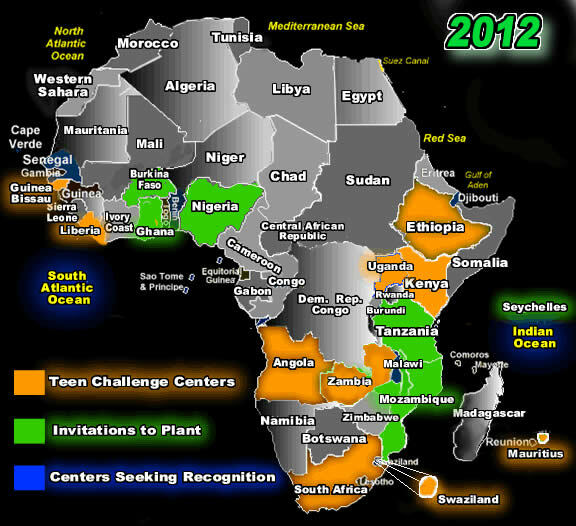 This was an historic opportunity with over 250 registered participants from 26 nations across Africa. 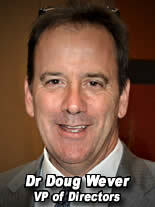 Please pray for Dr. Doug Wever who returned from Africa with malaria-like symptoms, for a quick and speedy healing. There are 12,000 signed up for Living Free training in Africa and Living Free is being used by over 100 Teen Challenge locations. 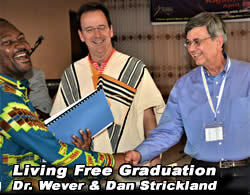 800,000 have been trained worldwide to use Living Free materials. 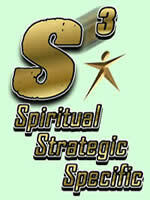 We are inviting our E-ntercession partners to join the Global team from Mission SOS for fasting and prayer. Please pray for the upcoming Mission SOS Festival in Antananarivo, Madagascar. 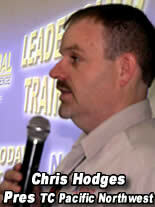 Pray for provision for 20 African TC leaders that would like to join us in Madagascar. 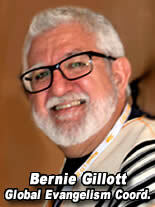 • For Jesus to be glorified in everything we do as we prepare for the festival. • Success in mobilizing the Malagasy church members to invite the unsaved. • Unity among: SOS & Malagasy leaders, the churches of Antananarivo, and the Festival Mission Team. 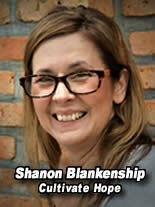 • 65 gifted translators for the festival and for the street ministry. • That we engage God1 grace & plan to target the 15-30 year-old population in Madagascar. The release of finances for the team and the festival & wisdom to effectively use those finances.